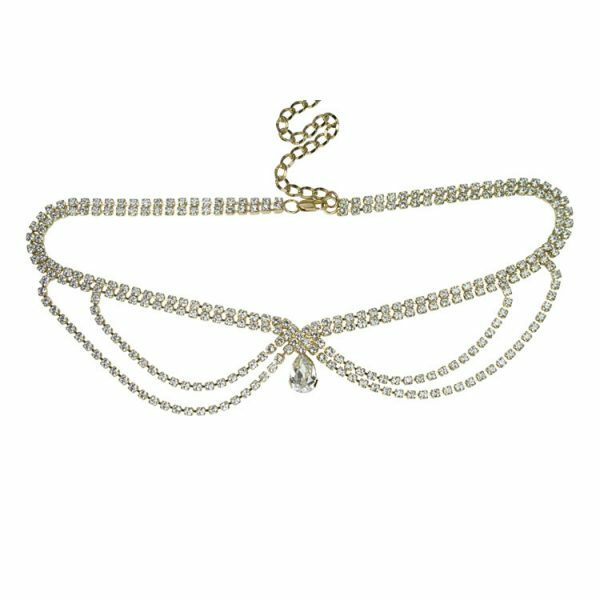 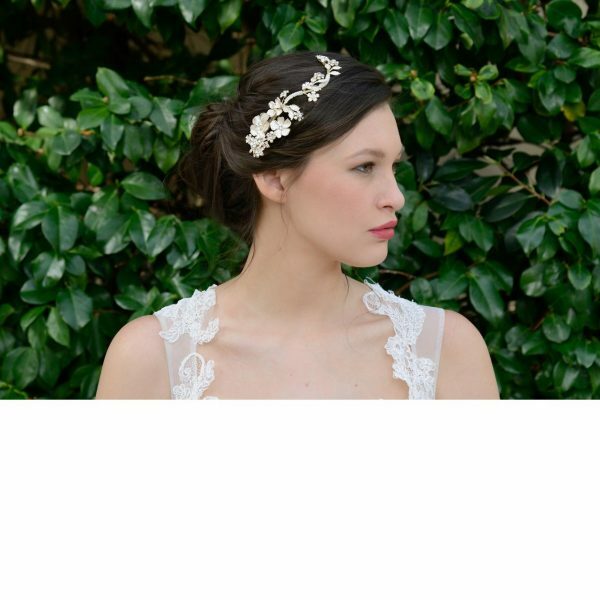 Ivory and Co Anastasia flapper bridal headband. 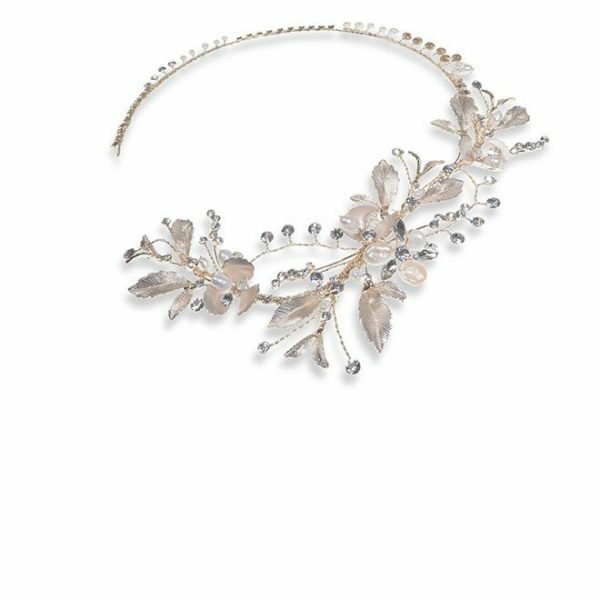 A stunning, spray design inspired by the roaring twenties with pretty crystal and pearl florettes. 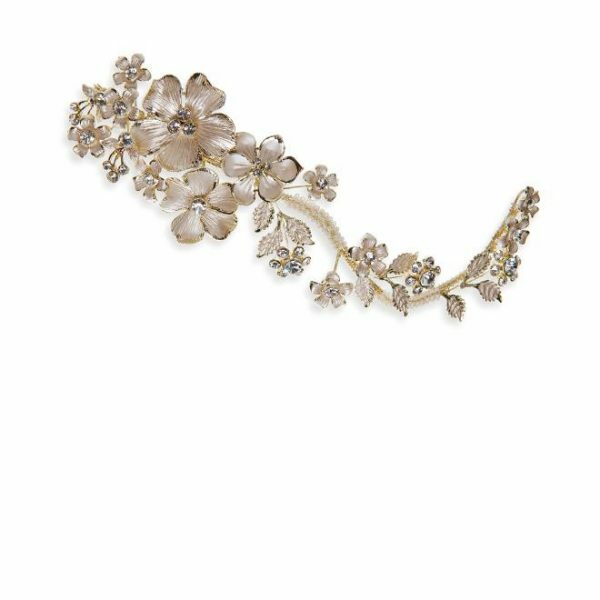 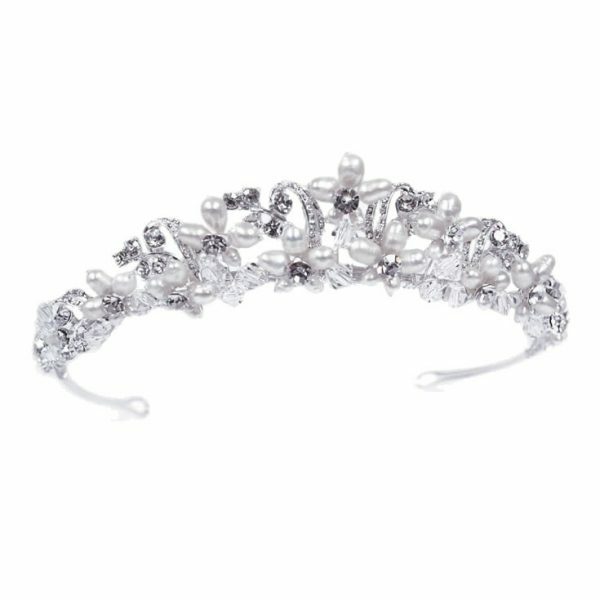 This stunning headband can be worn across the head in an alice band style or across the forehead with the design low down. 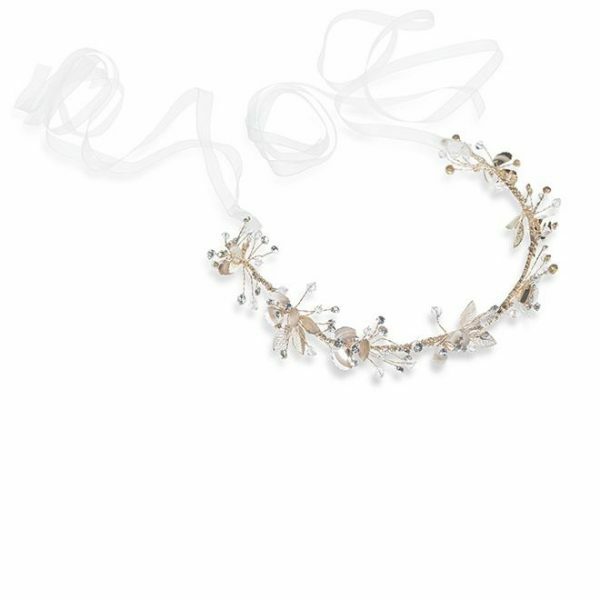 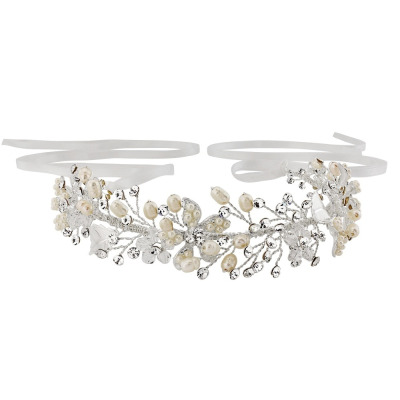 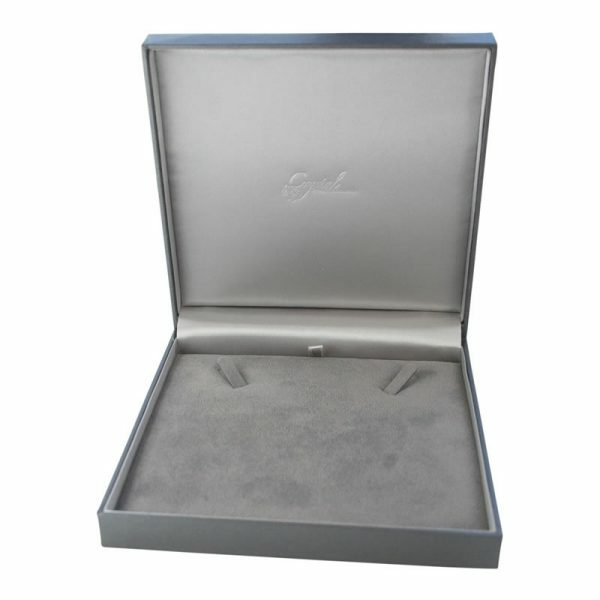 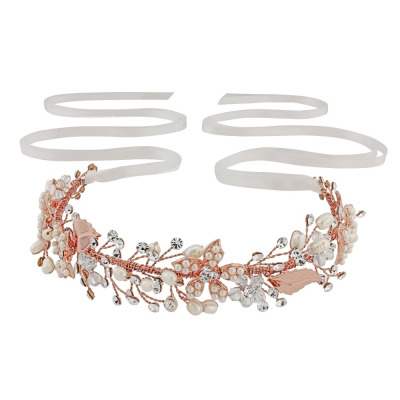 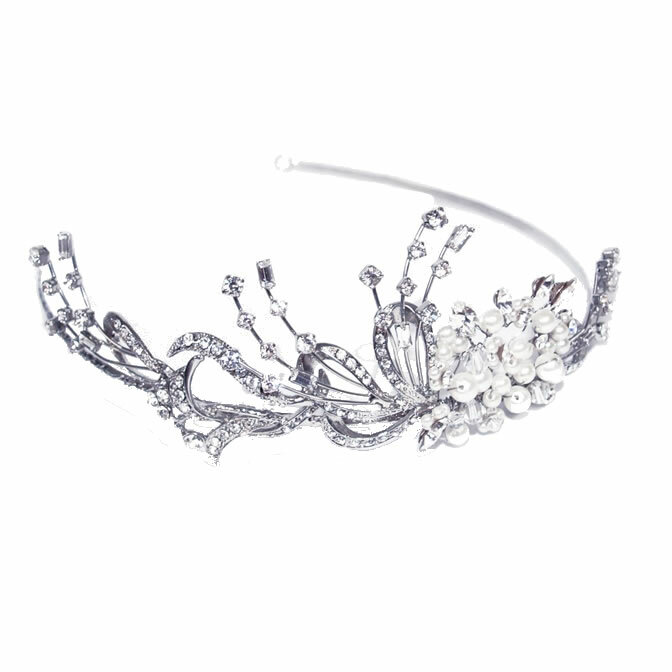 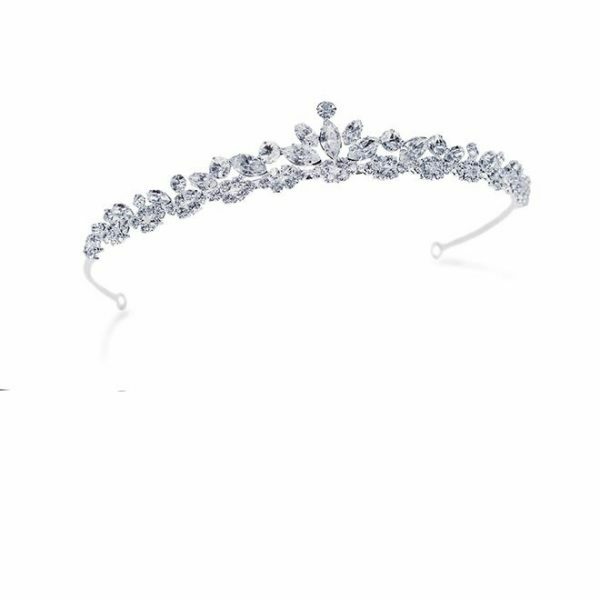 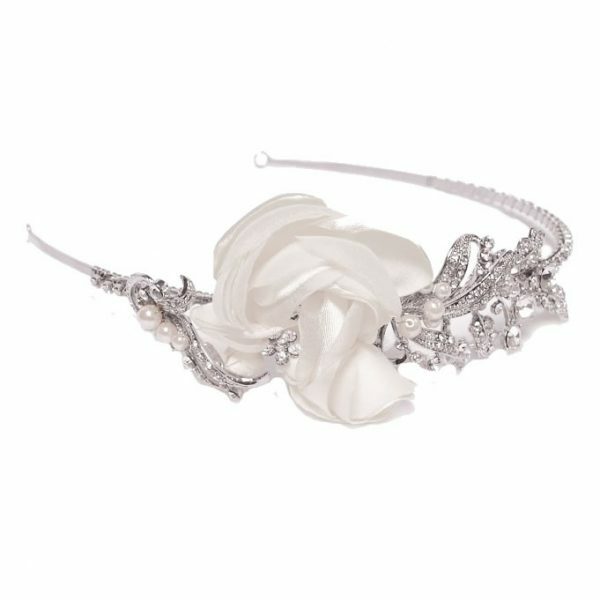 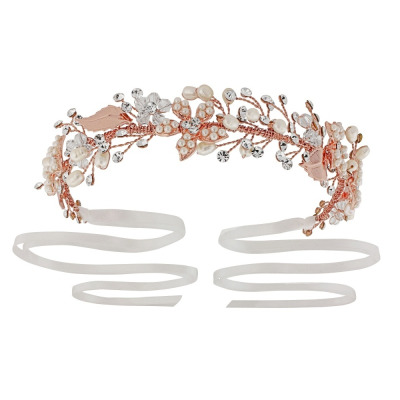 A beautiful designer bridal headpiece by this popular brand. 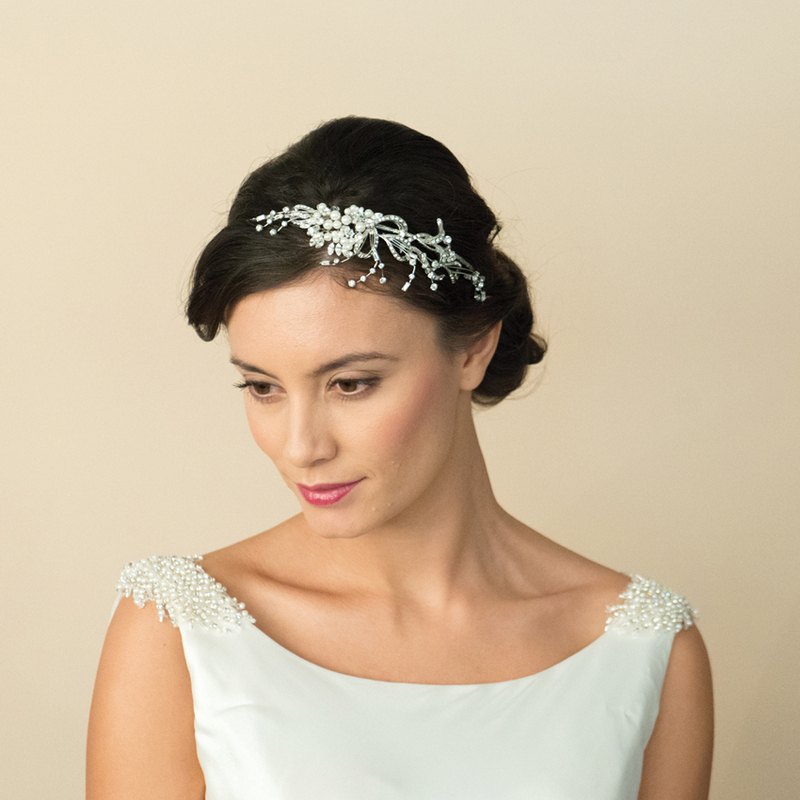 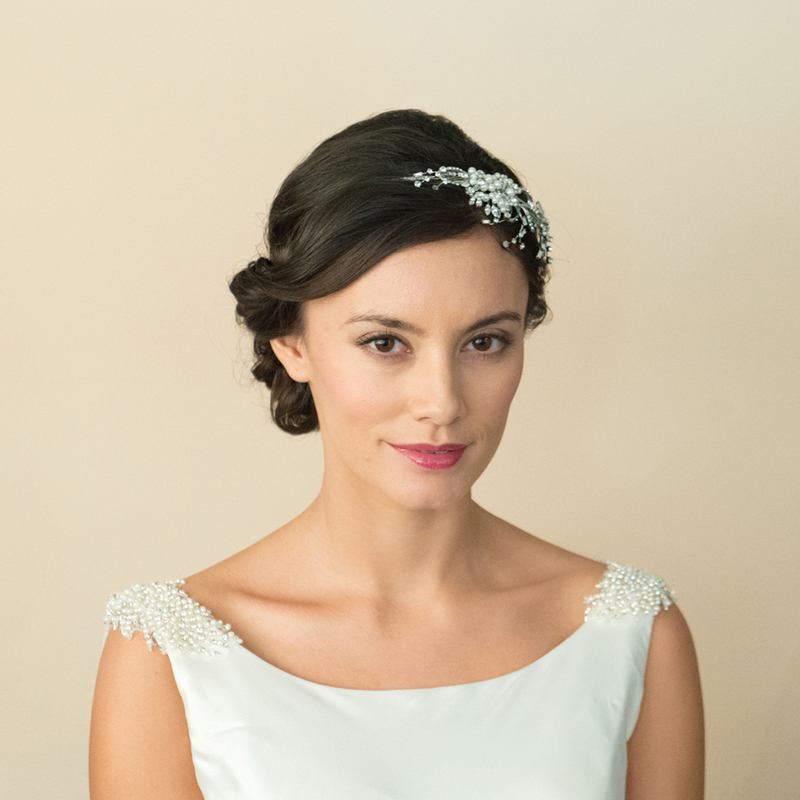 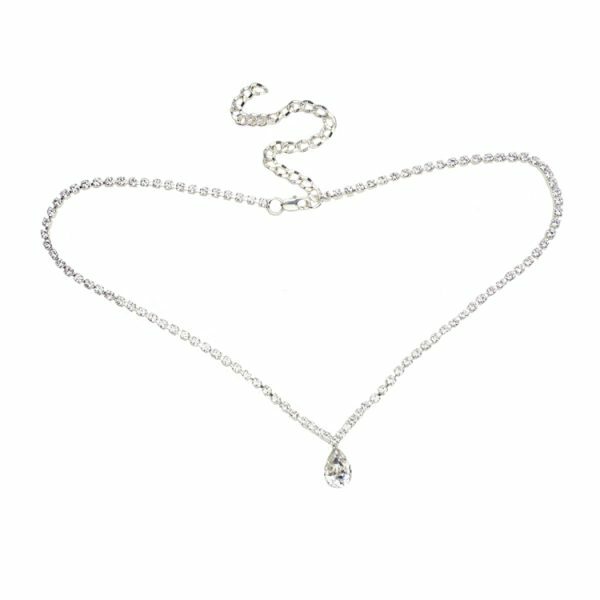 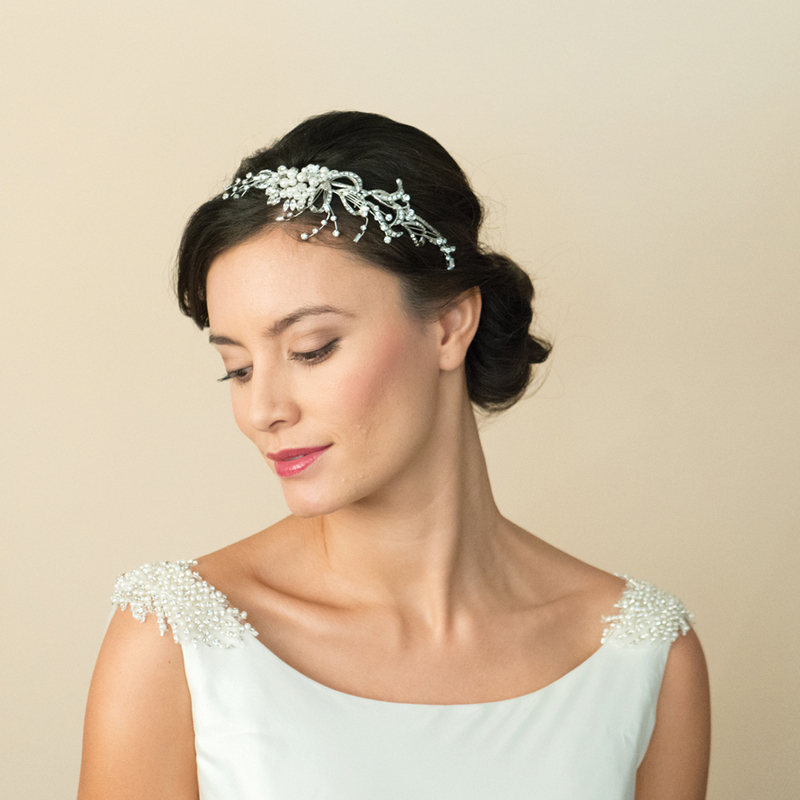 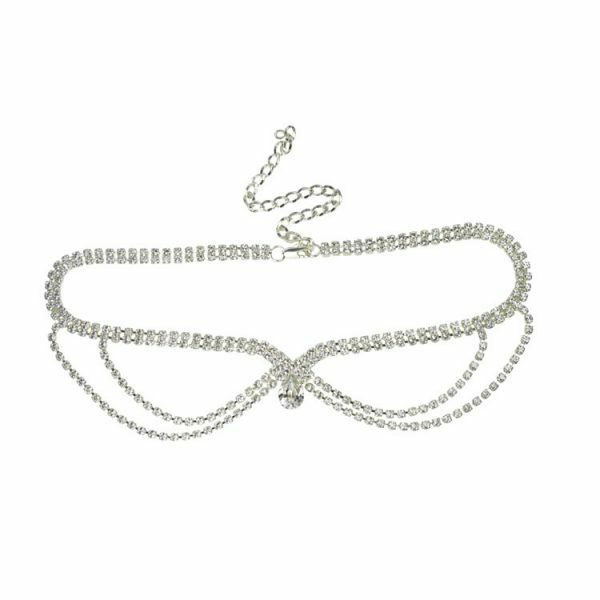 Add a touch of 1920s chic to your bridal look!